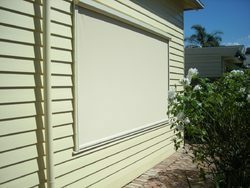 We are one of the prominent manufacturers and importers of All Kind of Blinds, insect screen system and curtain hardware accessories. 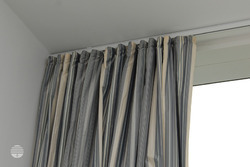 Available in different sizes and designs these are widely used in residential as well as commercial places. 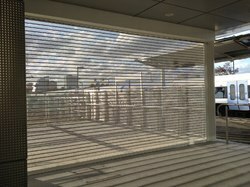 With a vast experience since 1996 years of experience, we have established ourselves in the industry known for manufacturing and exporting of all kind of blinds, Nets and Rods. 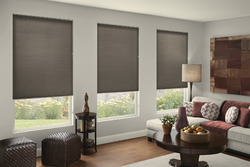 Our range of products include wooden blinds, vertical blinds, roman blinds and bird protection net. 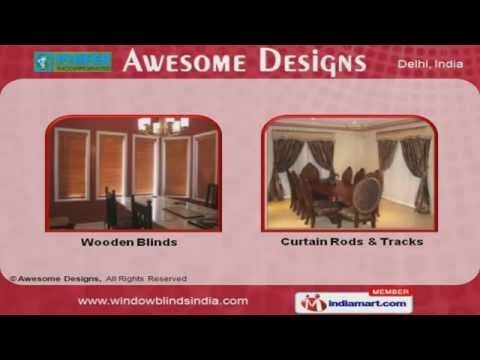 besides, we also offer chick blinds, venetian blinds, roller blinds, phifer mesh, phifer sun control fabrics, roller mosquito screen, plisse mesh, barrier free mesh, velcro mesh, bronze mesh, ss mesh, aluminium mesh, curtain rods and tracks, motorized curtains and blinds, designer curtains, curtain fabrics, sofa fabrics and wall papers. These are manufactured using quality basic material which is procured from reliable vendors. Owing to quality features like water and heat resistance, availability in variety of designs and sizes these are highly appreciated in by our clients spread world wide. Some of our clients include Hotel Taj, RHC Holdings, Religare and Bosch & Lomb. Further, we have with us team of talented and qualified professionals who work in close proximity with each other in order to achieve our goal of offering quality range of products. They employ the latest techniques and machinery to meet the bulk requirements of our valued clients within the stipulated time frame. We have a well equipped infrastructure unit of large installation capacity which is spread across a wide area. Other than offering products, we also provide special services which includes Private Labeling, Custom Packaging and Free Sample.